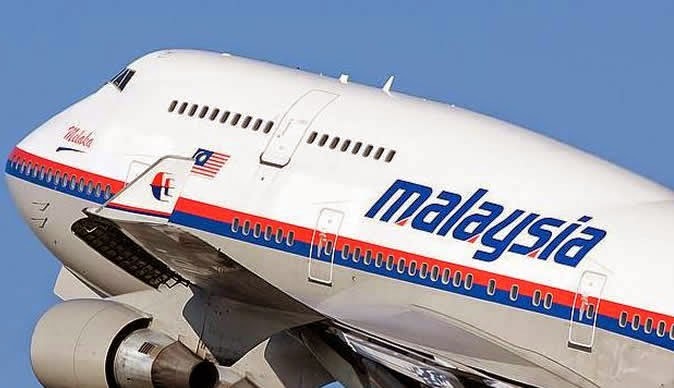 Four passengers of the doomed MH370 flight have had more than £20,000 withdrawn from their personal bank accounts in a series of mysterious transactions. The flight went missing five months ago and yet the cash machine withdrawals for a total of 111,000 RM, or £20, 916, are believed to have taken place in July. City Commercial Crime Investigation Department chief Asst Comm Izany Abdul Ghany confirmed the large sum of money had disappeared from four accounts. The bank, understood to be in Kuala Lumpur, Malaysia, noticed the suspicious withdrawals on July 18. It then lodged an official complaint with the police on August 2 following an internal inquiry. ACP Izany said: "We are investigating the case as unauthorised access with intent to commit an offence." and in some cases both. ACP Izany has not ruled out the possibility of an inside job at the bank, saying that police were "investigating all the angles". He added: "We are getting CCTV footage from the bank to identify the suspects involved. "Anyone with information should report it at the nearest police station." It is not currently clear which bank has been targeted by the thieves. It has been more than five months since MH370 went missing on March 8 while flying from Kuala Lumpur to Beijing. The flight was thought to have ended somewhere in the south Indian Ocean based on satellite data provided by British company Inmarsat. At one point, a multi-national agency including the UK, the US, New Zealand, Japan, South Korea and Australia was looking for the plane. It became the most expensive search effort of all time, with still no concrete information on what happened to the 227 passengers and 12 crew members. the two countries collaboration in their search for MH370. Liow also gave his commitment that the search for MH370 would continue despite the recent tragedy of MH17, shot down by missile over eastern Ukraine. The Australian government has announced it will tender out a section of the searchwork to a specialised team called Fugro, based in Holland.